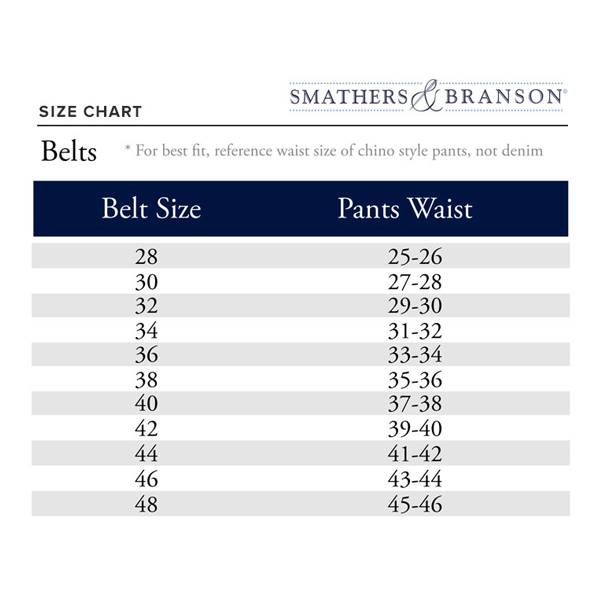 This Smathers & Branson needlepoint belt is 100% hand stitched in Vietnam. Each belt is carefully made with the finest materials from around the world. The threads are spun and dyed in Europe, the full-grain leather is tanned in Asia, and the buckles are carefully selected in the USA. Available in sizes 32-42.